You may have missed an all-new enterprise-focused feature woven inside of Apple’s all-new MacBook Pro – its new T2 chip, which fundamentally enhances the security of these computers. The most widely reported task handled by the T2 chip is the provision of “Hey, Siri” support for the first time on a Mac. That’s not all the chip does, of course. It also controls Touch ID (using a secure enclave) and the Touch Bar, and it integrates numerous tasks that once required multiple controllers, such as the system management controller (SMC), image signal processor, ambient light sensor, and audio and solid-state drive (SSD) controllers. In a nutshell, this means the SSD inside the Mac will be unreadable unless accessed by that Mac, even if removed from the Mac. What’s good about this approach is that all your enterprise data is that much safer, though what’s bad is that unless you maintain a solid and secure back-up policy, you could potentially lose access to all your data. You should always back up your data if using one of these systems. This acts as a secure starting point when booting up a Mac, with each subsequent step within the start-up process cryptographically signed by Apple to ensure system integrity. When you first launch your Mac, the process is handled by the T2 chip, which verifies and controls each step in the startup process. That means all the system components (firmware, kernel and kernel extensions, for example) that make a Mac work are activated during start-up; they are verified as being secure. This helps protect Macs against low-level attacks, and it means that only trusted software is launched at startup. I was surprised to find that secure boot will also verify the integrity of Boot Camp Windows volumes on a Mac. How do you control secure boot? Mac users can control the secure boot process provided by the T2 chip using the Startup Security Utility that is accessed in macOS Recovery. Access this by pressing Command-R during startup. The utility lets you configure Secure Boot to full, medium or no security. Full security (which requires a network connection when installing software) means your Mac will run only the latest and most secure OS; medium software is a little gentler and only requires “verifiable” software to boot (you’ll use medium if your enterprise security policy demands you use older macOS versions). The utility also lets you turn on a firmware password that prevents the computer from starting up from a different hard disk without that password. You can also allow or disallow boot from external devices, including USB and Thunderbolt drives. Touch ID is, of course, supported on these Macs. This may not be a feature approved for use across every enterprise, but it does provide an additional biometric layer of protection for valuable enterprise data. Dig around, and you’ll find the new Macs don’t support Netboot/Net Install. This may annoy some system administrators who may have used this to manage large groups of Macs. In response, Apple will likely point to its Apple Device Enrolment and Deployment programs and its many relationships with big-name Mobile Device Management (MDM) solutions such as JAMF. Apple now provides the tools you need to automate set-up and install of new Macs on an ad hoc basis without use of custom images and with very little intervention from system admins, who can manage individual Mac device enrollments remotely. Where can I find out more about the T2 chip? Apple has published some information about the T2 chip and also provides a good explanation of Secure Boot. Apple’s decision to add another obstacle to the installation of low-level system software hacks and boot-loading malware illustrates how closely the company monitors cybersecurity and attempts to protect its platforms. Apple has responded here to the trend toward creating firmware or zero-day attacks. 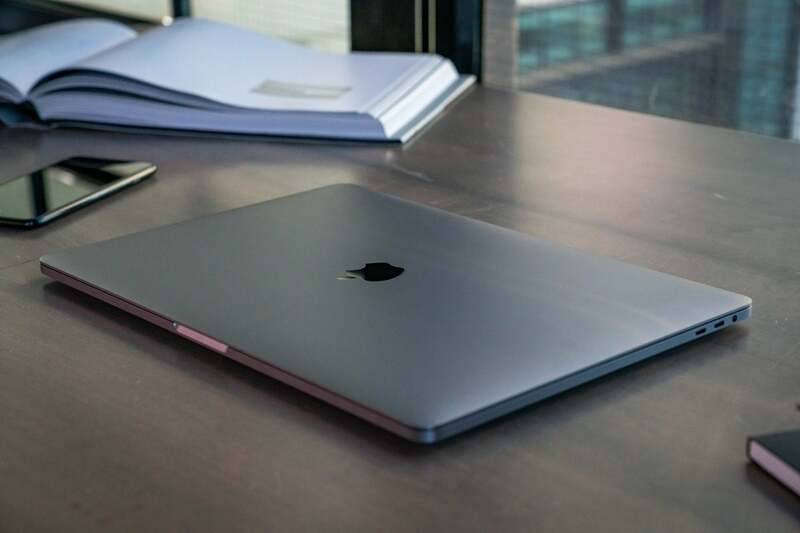 This should be of particular interest to enterprise users, who may now want to add T2 chip-toting Macs to their list of highly secure systems.